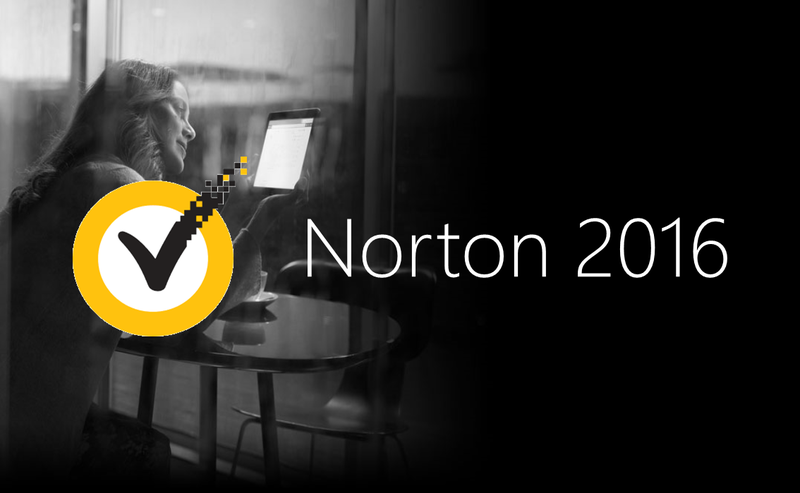 Norton Internet Security - comprehensive antivirus from Symantec to protect your system and critical information from all types of Internet threats. Effective protection against phishing, malicious sites and downloads, automatic firewall. You can safely use online banking, online shopping and to communicate in a network, while also ensuring the safety of your children´s activities on the Internet. Norton Internet Security blocks Web sites that use "phishing" to steal personal information and credit card numbers. Anti destroys sophisticated threats that can lose sight of free antivirus solutions and less advanced products. Norton Internet Security prevents the interception of data and simplifies the use of strong passwords for user accounts. - Technology Insight determines which files and applications are safe. and which pose a risk, using the combined feedback of more than 175 million users antivirus solution Norton. - Norton Community Watch monitors virtually every file on the Internet for a comprehensive global threat monitoring. - Behavioral Protection, SONAR detects signs of dangerous files for proactive protection from unknown threats. - Blocking spam Norton Internet Security protects your email from unwanted, dangerous and fraudulent emails. - The system of Internet security checks Web sites and social networks on suspicious links and content, identifying new methods of fraud in the social network. - Download Insight and IP Address Insight prevent downloading files from web sites that have a low reputation in the community of users Norton. 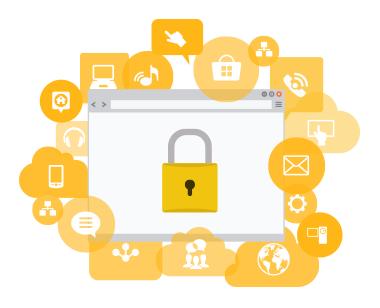 - Continuous monitoring of threats 24x7 Norton Internet Security relies on a network of users Norton, which serves as the custodian of your personal. - Scam Insight examines the reputation of websites and lets you know if it is safe for them to enter their personal data. - Anti-phishing technology blocks fraudulent "phishing" websites created to steal your personal information. - Component Identity Safe in Norton Internet Security stores, protects and automatically enters your user names and passwords so that they can not be lost or stolen. - Parental controls help protect children from online threats on the Internet, giving direct access to the component of the Norton Family. - Plug-Secure Internet tells you about malicious resources before you have time to visit them. - Secure Web for Facebook scans your wall and news feed on the social network Facebook Wall for the presence of URL-links that contain threats such as phishing sites, malicious downloads and links to unsafe external resources. - Smart two-way firewall Norton Internet Security prevents unauthorized access to your home network, blocking incoming traffic is defined as potentially dangerous. - Driving security and network monitoring shows you all the devices connected to your home network, so you can identify intruders using your wireless network or hear you. Validity is considered key to the date of purchase !! The term is not a plus !! If you liked our service, do not take the trouble to leave a review.